This entry was posted in Blog Challenge and tagged payU assignments, PayU2blog dashboard on July 24, 2011 by Yami. My Stationary Life illustrates myself as a stay at home mommy. Stationary also implies motionless or still life in photography. This entry was posted in Blog Challenge and tagged blog name, my stationary life on July 23, 2011 by Yami. 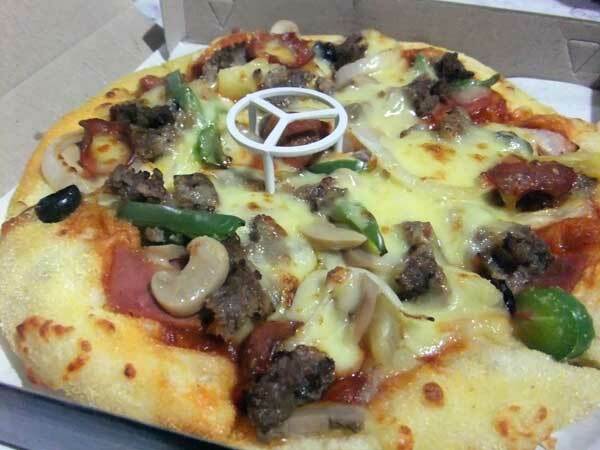 Next to chocolates, I’m craving for Pizza! This entry was posted in Blog Challenge and tagged comfort food, pizza on July 21, 2011 by Yami.